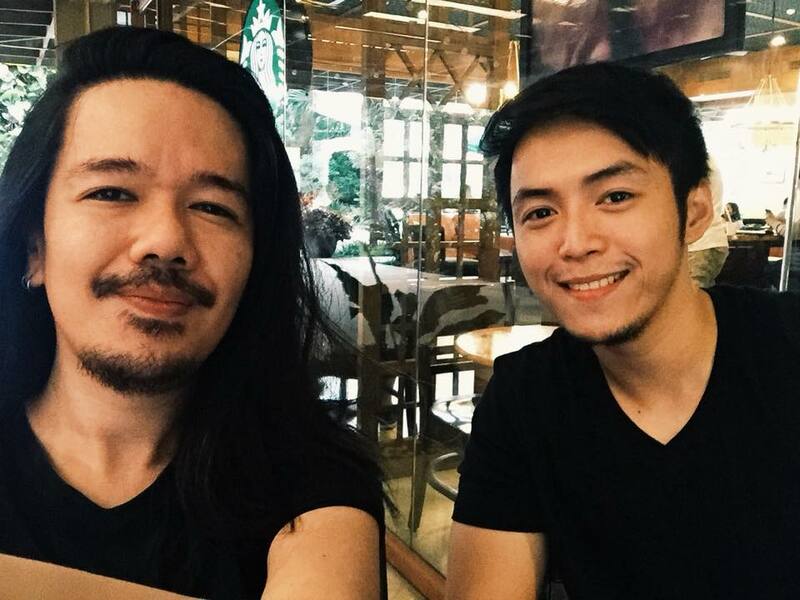 Nazri Noor (left) and Filipino digital artist and graphic designer Christian Bentulan. 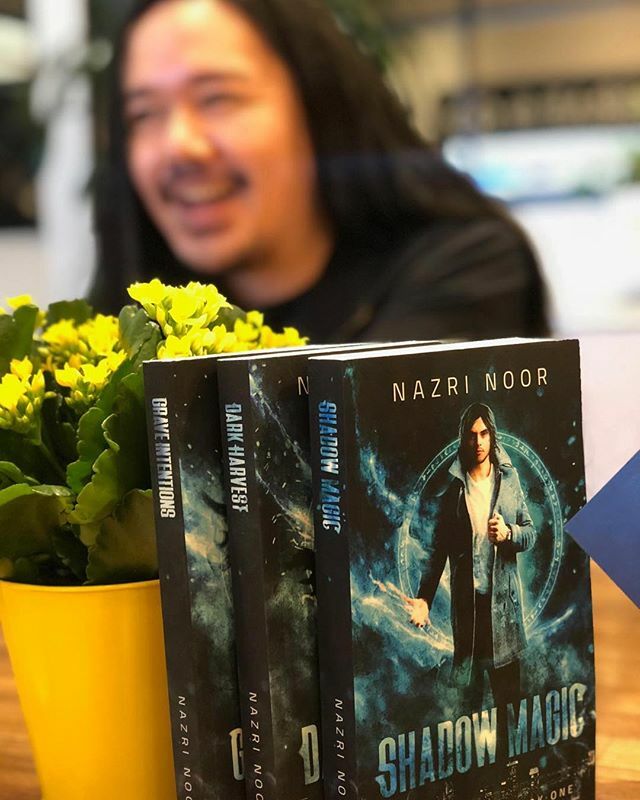 37-year-old Nazri Noor's 'Darkling Mage' series held the top positions across various categories on Amazon's Kindle stores in Australia, Canada, and the United Kingdom, reported PhilStar. Nazri, who is of Filipino and Malaysian descent, currently resides in California, US. 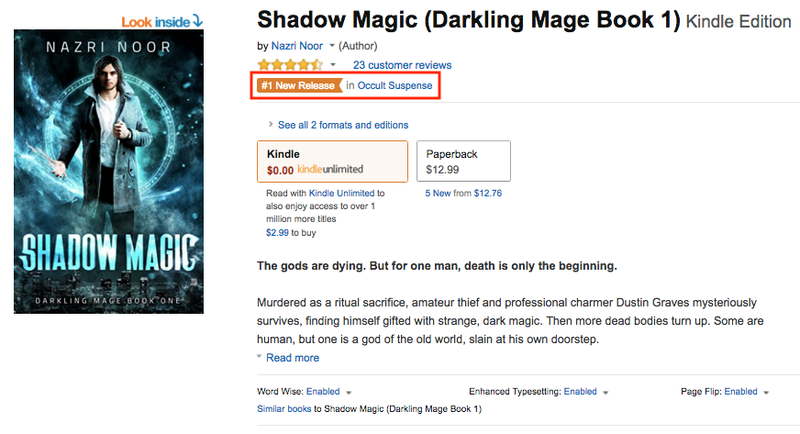 The book was clearly a hit, as the second book in the series debuted at #1 on the "New Release in Occult Suspense", "New Release in Humorous Fantasy", and "New Release in Greek & Roman Myths & Legends" categories. To date, the series has five books, with the latest - 'Midnight's Son' - published on 12 February. "Over the years I found that I was drawn to entertainment that had some mix of darkness, suspense, comedy, drama, and lots of flashy special effects," the self-confessed nerd told Lifestyle.INQ. Filipino food and folklore is also injected into Nazri's books, to the point that a fictional immigrant-owned Filipino restaurant plays a major role in it, reported PhilStar. 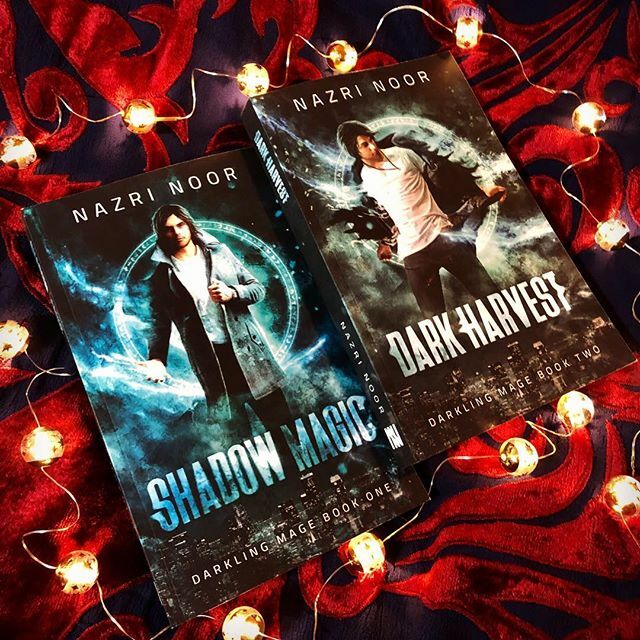 Read the free prequel to the 'Darkling Mage' series here. From literature to academic papers, they have proved their mettle in the world arena.